FCA is a bringing some of the latest music from today’s biggest stars to playlists specially curated for each of the company’s brands. 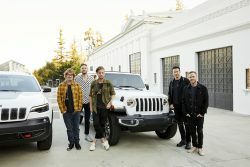 The Jeep® brand and Interscope Records launch unprecedented marketing campaign together with OneRepublic, debuting band’s new track “Connection” as part of “Summer of Jeep” campaign and Apple experience. The playlists are part of the company’s biggest advertising campaign ever, featuring 10 music artists across multiple labels and across five FCA brands – Chrysler, Dodge, FIAT, Jeep® and Ram. Other collaborations include Alice Cooper starring in a campaign for Dodge, the Brothers Osborne appear in the Ram brand campaign and the new DeJ Loaf & Leon Bridges track “Liberated” is featured in new FIAT brand online spots. Additionally, actress Kathryn Hahn stars in new videos, including “Girls Night Out” for the Chrysler Pacifica. Playlists curated by participating artists in FCA’s summer advertising campaign are now available exclusively on Apple Music, and videos featuring the artists and songs are available on YouTube. 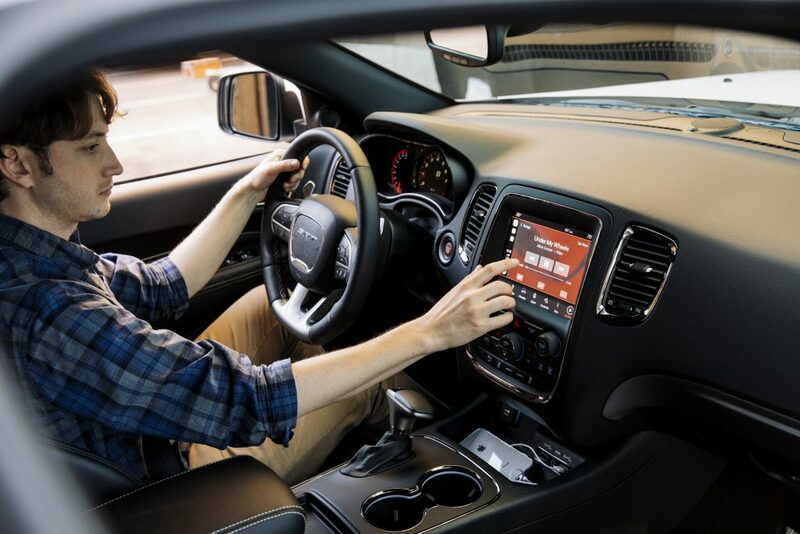 FCA has been offering customers in the U.S. and Canada an Apple experience in their cars since last month. 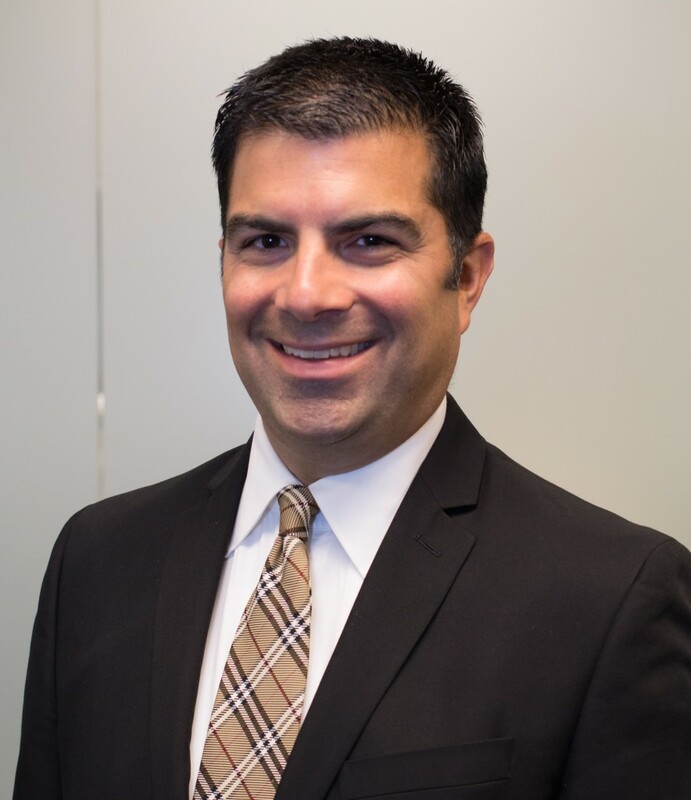 For more information about the playlists and FCA vehicles, visit the websites of Chrysler, Dodge, FIAT, Jeep and Ram.